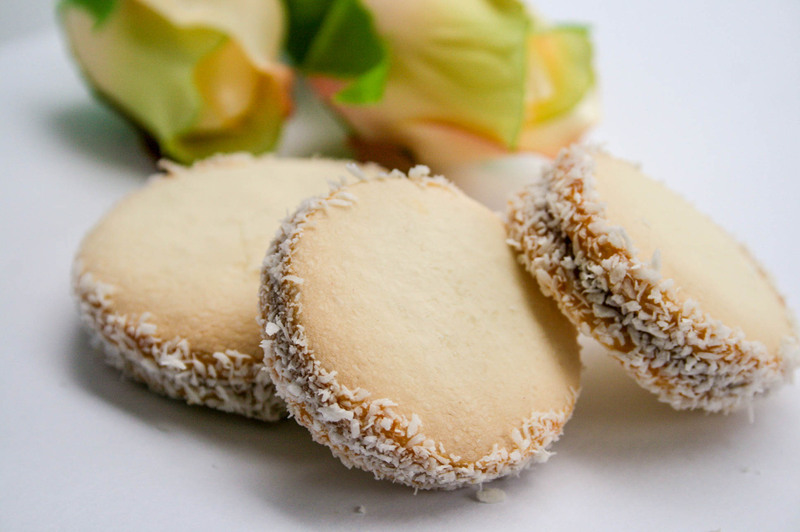 Just Because Treats believe that satisfying food brings happiness to the soul. Everyone deserves a little indulgence now and then, so whether you’re catching up with family or friends, or just enjoying a little ‘me time’, our artisan, South-American treats and naturally gluten-free Alfajores biscuits, are perfect for those special occasions. Enjoying delicious treats has the power to bring people together – and for that, you don’t need a reason. 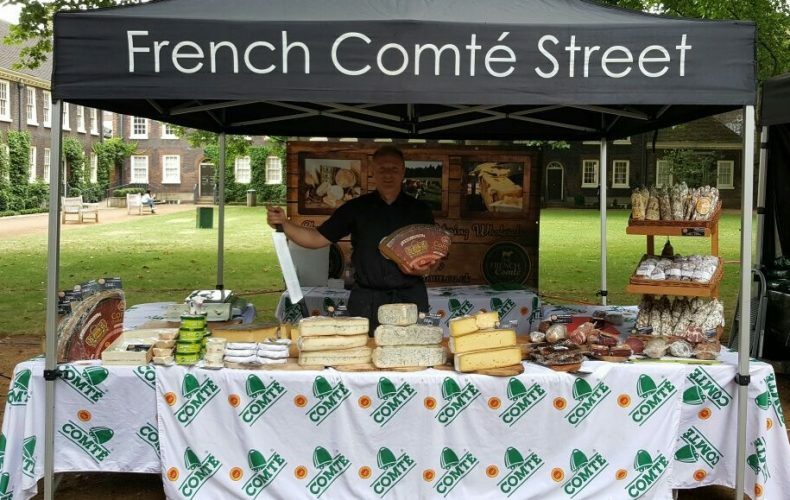 Finest cheeses and charcuterie from Franche-Comté. Florent and Fabien, both from the French Jura Mountains, handpicked the very best with a passion for food, wine and the artisan traditions of their region. They come from a long line of farmers, butchers and craftsmen who have been producing their foods and running market stalls for generations. 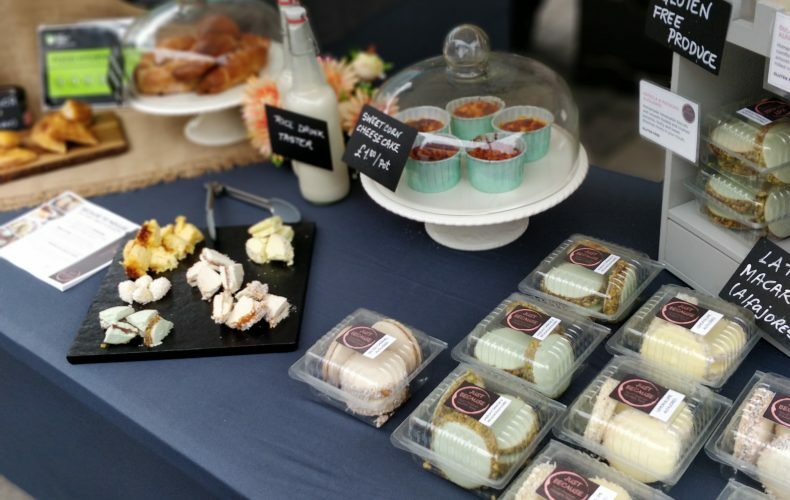 Emilia has been based at the famous London Borough Market for over 6 years! Their shop – Bianca e Mora specialises in food from Northern Italy, in particular the region of Emilia Romagna, the heart of gastronomic Italy. 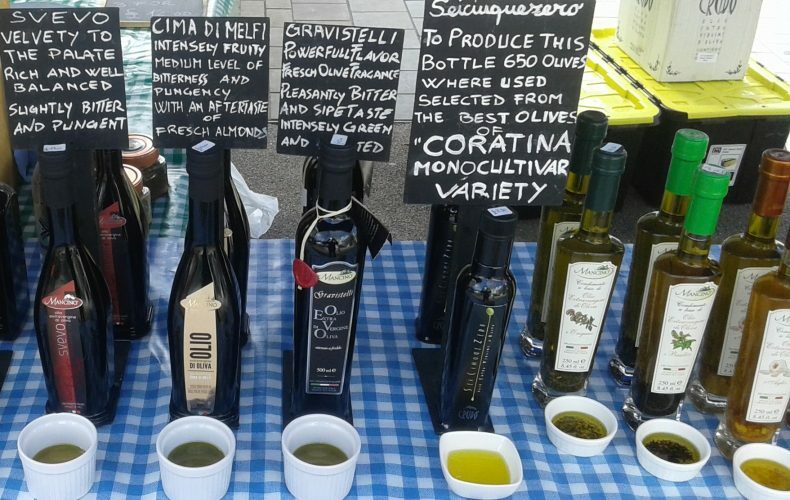 Their range can broadly be split into three types; cheese, charcuterie and balsamic vinegar. 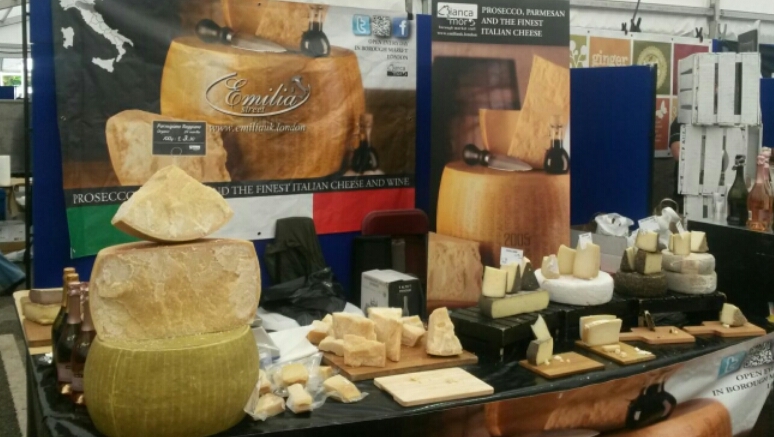 Emilia’s speciality is Parmesan, and it not only stocks multiple ages, but also the hyper rare brown and red cow varieties. The charcuterie comes from the very smallest producers, with a particular emphasis on Slow Food Ark of Taste and Slow Food Presidia. In short it is a shop run by people who believe that food should be available for all, a shop that is run to the values of Slow Food – good, clean and fair. It is therefore no surprise that Bianca e Mora have won best cheese, best deli/grocer and best individual product (red cow Parmesan) at the Slow Food Awards for the last three years..
Providing fresh fruits and vegetables, hand selected for taste. 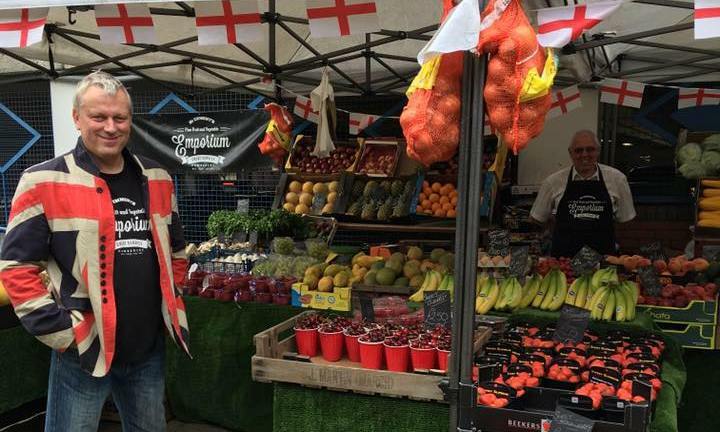 We’re proud to say our Mr Emment is a 4th generation master Greengrocer, so we KNOW quite a bit about fruit and veg, you just need to ask! We buy based on taste at the wholesale market at 4.30am every morning, so by 5.30am we have had our 15 a day! We even let you taste before you buy (unless it’s veg) or covered in mud! We like unusual fruits and veggies as well as locally sourced veggies. One thing you’ll spot right away is our great customer service. We’ve a traditional view YOU as a customer, we LIKE to SERVE you, a personal service that supermarkets don’t provide.. If you want a very knowledgable personable greengrocers Mr Emment’s Emporium is what you need. Pop a long to our fine fruit and vegetable stall in Camberley. We take cards as well as old school cash. New coins please! We also provide a great fruit and vegetable box delivery service with FREE local delivery. Welcome to Bergamia Tea. We are an independent loose leaf tea company based in Kent and run by dedicated tea drinkers Nigel and Lenka. 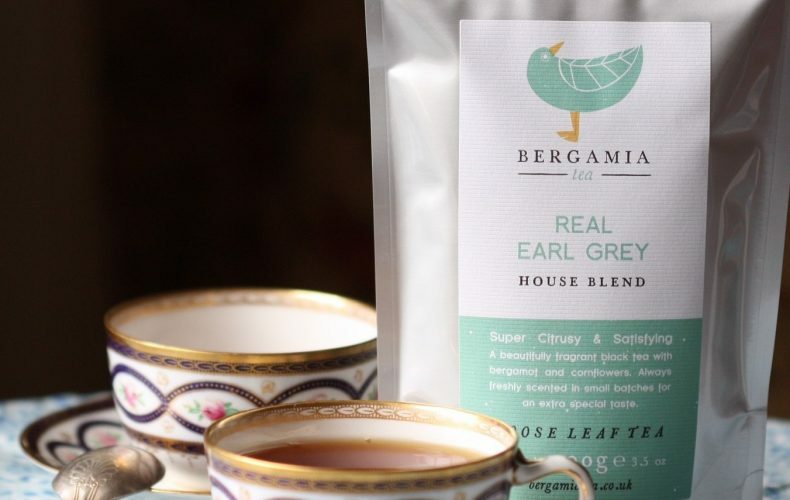 We specialise in a range of Earl Grey teas freshly scented in small batches, as well as hand blended English Breakfast teas. Our other popular House Blends include our award winning Moroccan Mint Blend (Great Taste 2017) and single estate teas. All selected, tasted and hand packed in house in resealable pouches. Customers can buy our tea in various sizes with great discounts on larger packs and can return with just the packaging to most markets for a re-fill to reduce packaging waste. 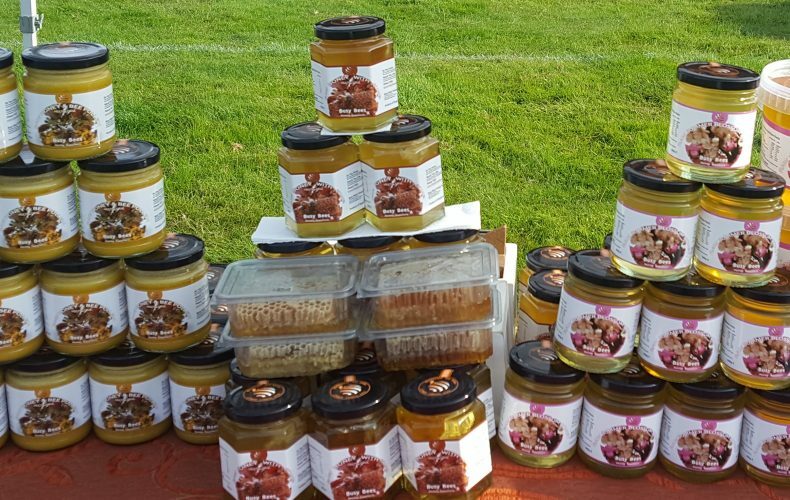 We are ‘Produced in Kent’ and ‘NMTF’ (The National Market Traders Federation) members, trading online and at farmers’ markets and events in Kent, Surrey & London. Raw honey from Surrey and Berkshire harvested in Summer 2017. Fresh, unpasteurised and unheated honey direct from the Beekeeper. 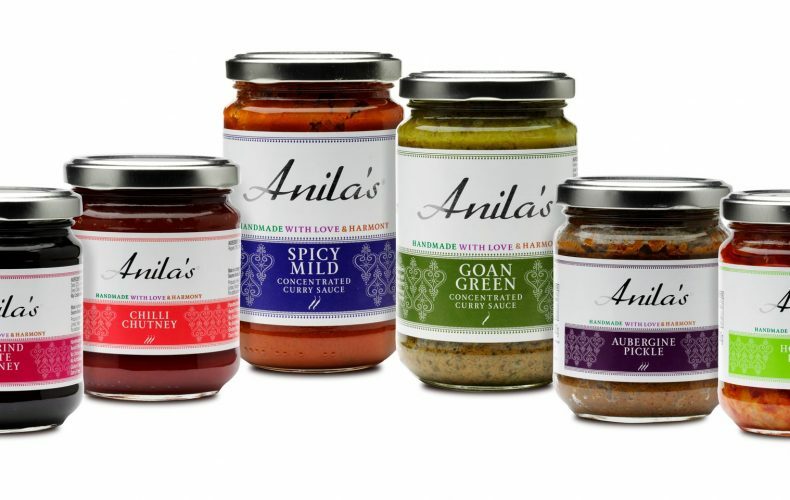 Celebrating 25 years, Anila’s is a family-owned and operated business producing the finest all natural gourmet food products. Eight varieties of superb curry sauces are uniquely made with dedication and love using the finest ingredients in small batches to give an authentic home-made taste, without preservatives or additives. From mild to spicy hot, the sauces are concentrated making it easy to use to create tasty curries in minutes without any effort. 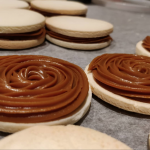 They are free from sugar, dairy, gluten, onion and garlic, making them also suitable for those with food allergies, intolerances and other dietary requirements including the Paleo and Fodmap diets. The range also includes a superb range of pickles and chutneys made with single fruits and vegetables to capture the freshness that each one has to offer giving a pure taste from sweet and fruity to hot and tangy. 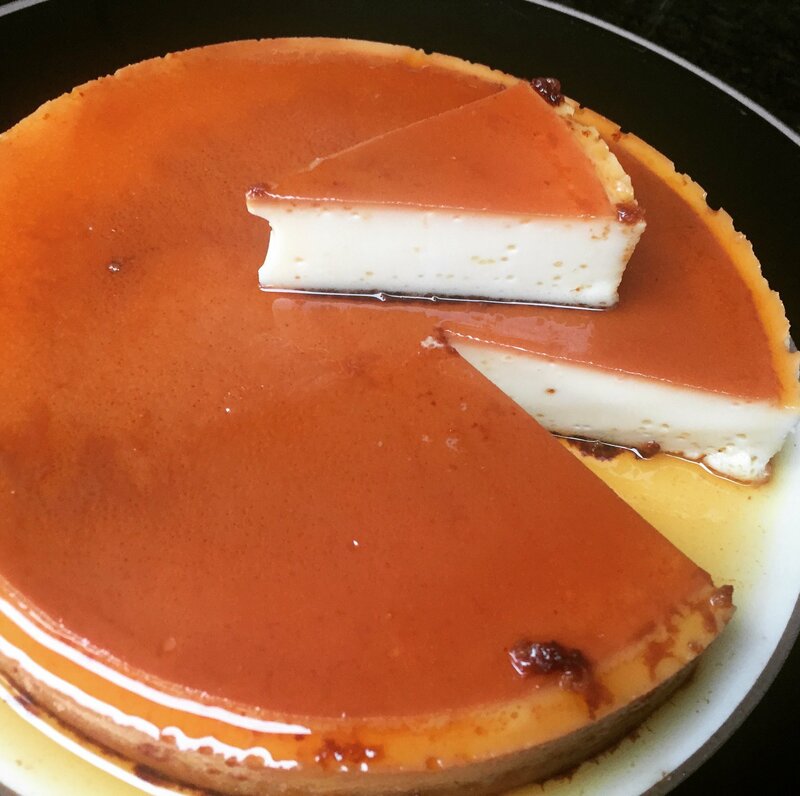 Great with snacks, cheeses, poppadums and curries! All of our products come from small family farmers, who have been running their farms for several generations, in the Apulia region of Southern Italy – the land of olive groves and  wheat fields! The region is ideal for olive cultivation which gives our products their great taste! We offer an ORGANIC pasta made with an ancient grain (senatore cappelli), which is free from any contamination and is produced exclusively by organic cultivation, and an Organic and Extra Virgin Olive Oil which is a high quality product, rich in sensory perception and with added benefits to health due to the high content of polyphenols (a natural antioxidant) it’s  intensely green and fruity. Laugan’s (Laura & Morgan) Cakies were a happy accident! We were messing around baking some cookie dough in cake moulds and created these cookie dough style cakes, still chewy like a cookie but also cakey like a cake! 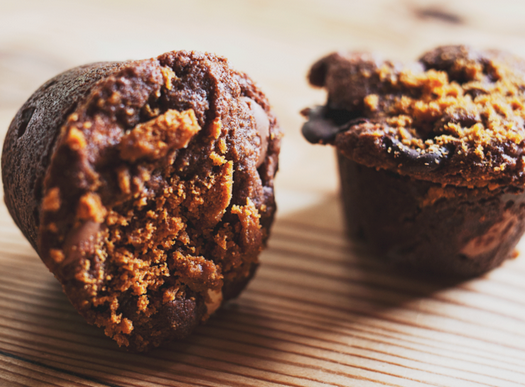 Our friends loved them and so with some gentle persuasion, Laugan’s Cakies were born! 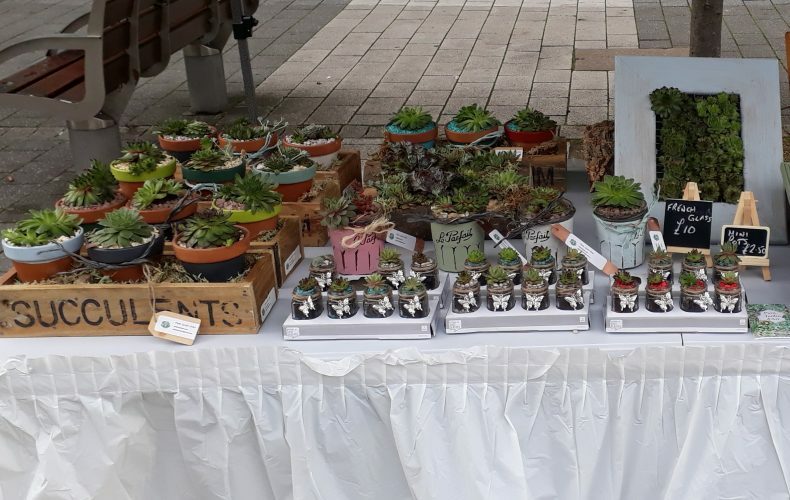 Petit Jardin d’Art is an independent artist offering gift ideas of visually stunning living pictures and miniature gardens using fabulous succulents as the stars of the show! Every piece is handmade using up-cycled materials, no two are the same.. each piece is unique! Beautiful architectural succulents adorn the frames of the living pictures, a unique alternative to the hanging basket! They will grow and mature happily in the vertical frame in a sunny, sheltered spot on a wall, fence or even your summerhouse or shed. Succulents are easy to look after and with love will grow, produce young plant, some flower, die down and then the process is repeated. Your own Circle of Life in a frame! Miniature gardens brimming with succulents would look amazing on your windowsill or patio table. From handmade rustic crates filled with hand painted terracotta pots to beautiful vintage crockery and French glass all hand finished to make the perfect gift for someone you care about. I would love to extol the virtues of these wonderful little plants and am happy to take personal commissions. It would be great to hear from you.